Syndy & Makro is integration live! As of today we’re live with Makro! 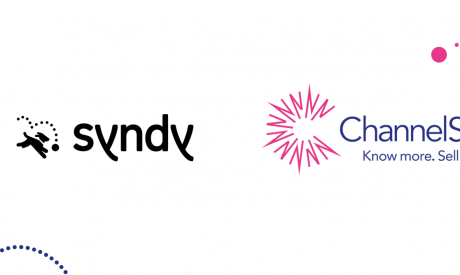 After a set-up period dedicated to integrating Syndy and Makro’s platforms, both parties are now ready to drive collaboration with suppliers. So what exactly is Syndy doing for Makro? 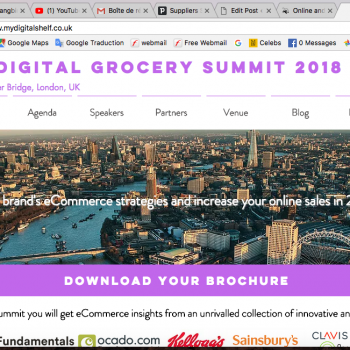 Makro – a leading wholesaler retailer in Europe and Asia – was looking for a way to improve product content accessibility. The retailer that sells hundreds of thousands of products needed access to up-to-date product content, readily available from one centralised place. 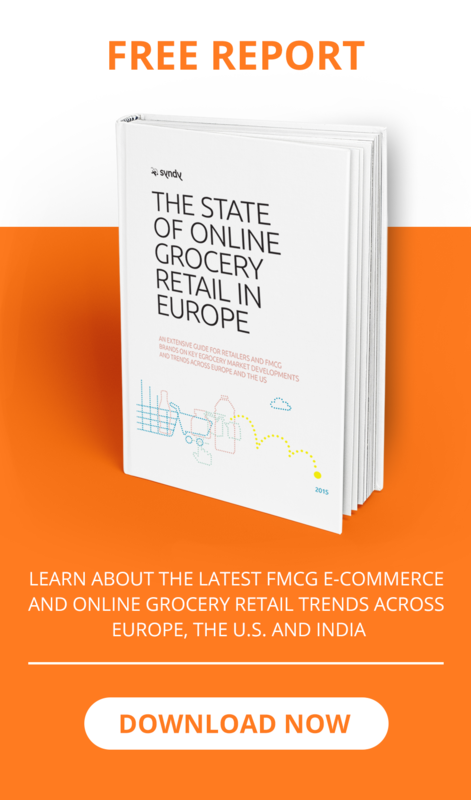 Product content was to power its omni-channel strategy, especially its e-Commerce domain(s). 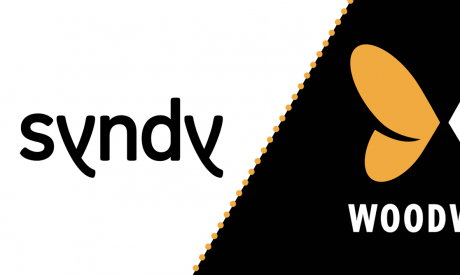 So Makro started a partnership with Syndy; the product content exchange platform for suppliers and retailers. Using Syndy’s online platform Makro can connect directly with each of its suppliers and work together to receive the right product content, customised to their needs. Suppliers can chose to upload content from established third-party data sources like GS1, BrandBank and Icecat (disclosure: Icecat acquired Syndy in March ’18). With the new partnership collaboration between Makro and its suppliers will be taken to unparalleled new levels. 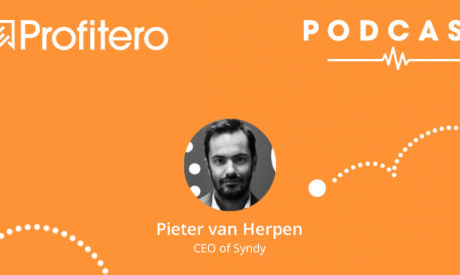 At Syndy we’re proud to be a driving force behind this positive change and look forward to working closely with Makro and its suppliers to maximise digital product representation across Makro.nl. So what happens next for Makro suppliers? 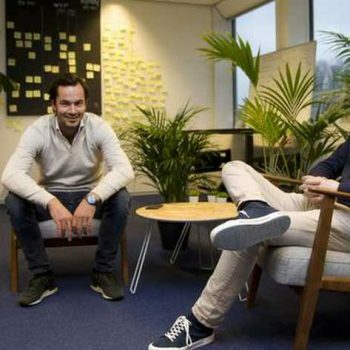 As of of this week Syndy’s Customer Success team will start sending out personal invites to every supplier of Makro in order to access its platform. A Syndy account, which is free of charge, enables suppliers to manage their product content for Makro, and adjust it as desired. Every 30 minutes Makro will pull content changes from Syndy, thereby ensuring an up-to-date flow of content into its systems. Are you a Supplier of Makro? As a supplier of Makro you can create a free Syndy account here. After signing up our Customer Success team will configure your account by adding the right organisation, brands and products.